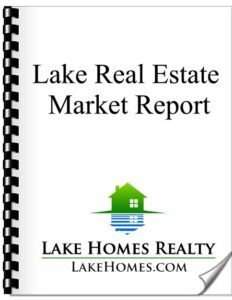 Lake Homes Realty has just released the Summer 2017 update to the firm’s proprietary Lake Real Estate Market Report. Covering nearly 400 lake real estate markets across nine states through the Southeast and Southwest United States, the report is the nation’s most comprehensive look at these markets. This edition of the report has data from Alabama, Arkansas, Georgia, North Carolina, Oklahoma, South Carolina, Tennessee, Texas and Virginia. (Market information from additional states will be included in the Fall report). Cauble, along with Tom Wofford, is a co-author of the report, which includes 47 pages of rankings for market sizes, most expensive home and land markets, and most affordable home and land markets. Previous editions of this report have been a valuable resource for lake home and land buyers and sellers. The report has also been popular with a number of local and regional news outlets. The full report is available at no charge for lake real estate buyers and sellers, as well as media use. 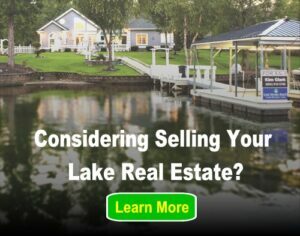 To obtain a free copy of this report, visit www.lakehomes.com/info/lake-real-estate-market-reports.